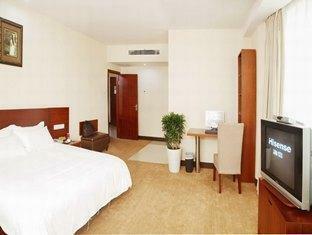 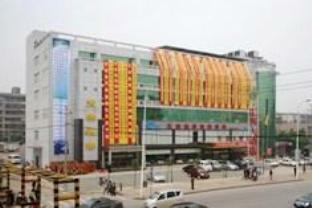 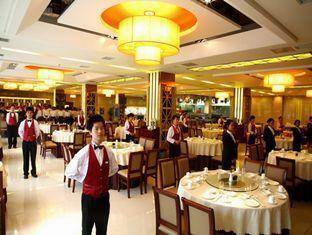 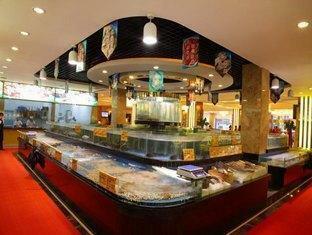 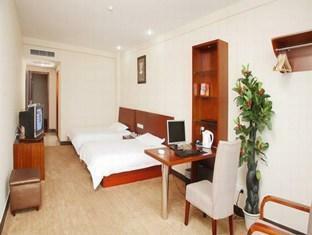 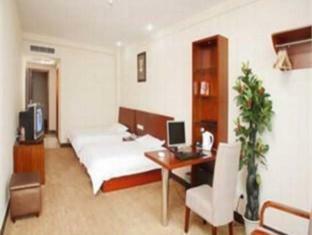 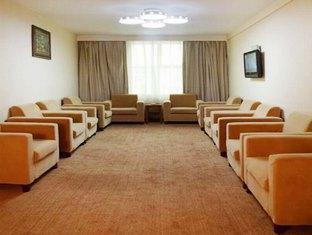 The Hu Nan Okee Hotel is perfectly located for both business and leisure guests to Changsha. 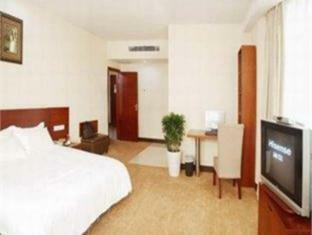 All 109 at this 3-star property offers well-furnished rooms and attentive service. 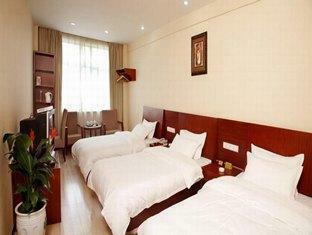 All of the guestrooms are replete with air conditioning, desk, hair dryer, internet access, television, shower, internet access (complimentary). 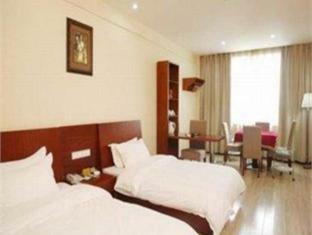 The basic amenities provided at this Changsha accommodation comprise elevator, coffee shop, bar/pub, laundry service/dry cleaning, meeting facilities. 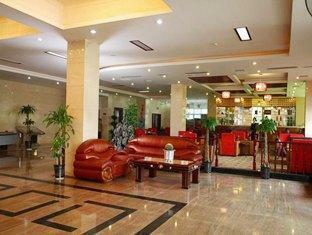 In addition, the hotel's guests can enjoy the leisure and sports facilities provided on the premises: massage. 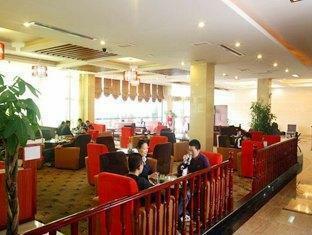 This hotel is characterized by a combination of modern comfort and traditional element of Changsha, making it a distinct accommodation. 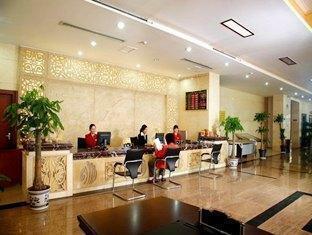 To proceed with your booking at the Hu Nan Okee Hotel, simply choose your travel dates and fill in our secure online booking form.